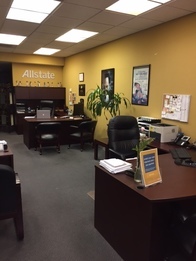 Welcome to the Jaime Ojeda Allstate Agency. I opened my agency in 2007 and am proud to be serving my hometown. I was raised right here in the community and went to college at California State University in Long Beach. I’m now happily raising my two children here. In my free time, I like to go cycling or read a good book. I’m also a big sports fan and my favorite team is the Dodgers. Norwalk has some great activities to take part in. My kids like going to the Norwalk Town Square and spending time at the Kids Fun Zone. We also attend the Norwalk City Carnival that occurs in the lawn of the Norwalk City Hall. 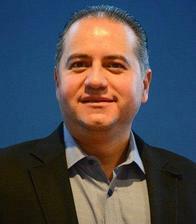 I also am a sponsor of Hispanic 100, a local organization that provides mentors to young adult Hispanic Women. Norwalk is a great place to live, raise a family and run a business. Over the years, I’ve come to know many local families and developed many long-term relationships. I have a solid understanding of the insurance needs for this community, too. I can help walk you through a wide variety of coverage options and provide knowledge about auto, home and life insurance. Stop by our agency, or give us a call. 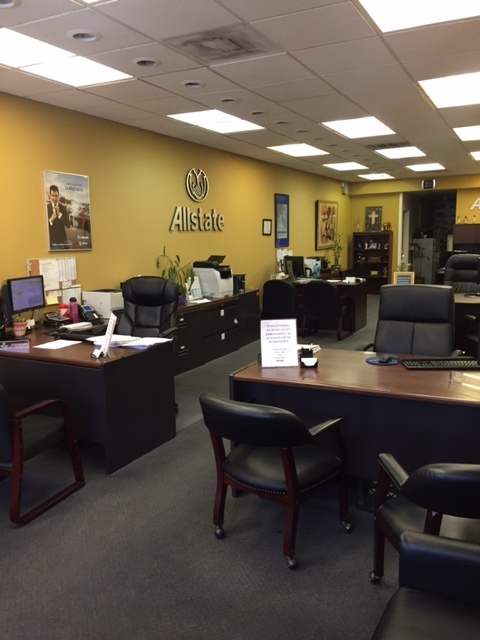 We would love the chance to speak with you about your insurance needs. 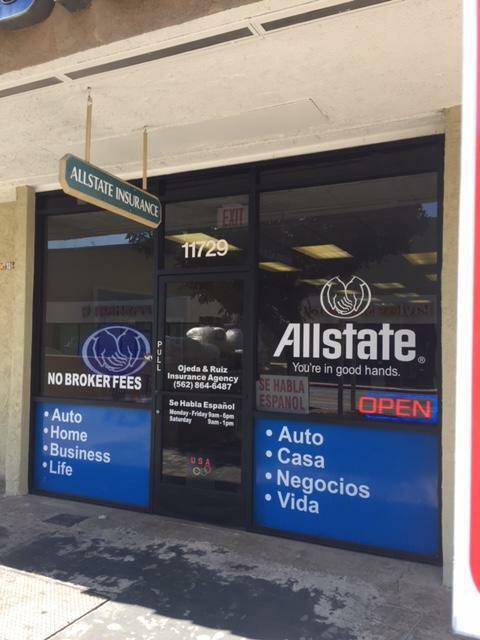 Proud to serve the areas of Lakewood, Norwalk, Los Angeles County, Bell, Bellflower, Bell Gardens, Cerritos, Cudahy, Downey, South Gate. Call or email me today for a personalized insurance review. Jaime Ojeda is insurance licensed in the state(s) of California. If you do not reside in the state(s) of California, please go to the Find an Agent section on allstate.com to search for another Allstate Agent or Personal Financial Representative.